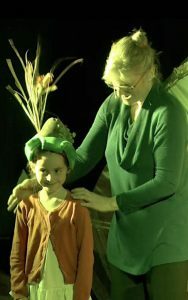 WP Puppet Theatre received the ATB Healing through the Arts Award in 2018 for their project A View From the Inside. 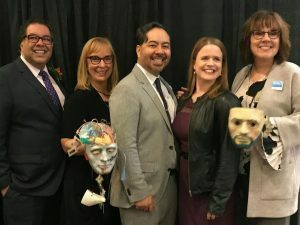 They also received a grant from the Calgary Foundation to pilot the program with vulnerable senior populations with the goal to facilitate discussion on mental health and improve quality of life. 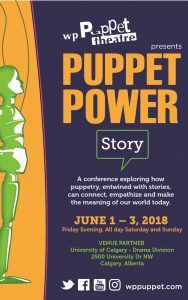 Attendees will learn about program development and best practices with the arts for senior participants, and will have an experience of mask-body puppet-making. Allan Rosales MA completed a master’s degree in art therapy from Concordia University. He has worked with suicidal adolescents, adults with developmental delays, families affected by domestic violence and cancer patients. Currently, Allan lives in Calgary and is an instructor at Mount Royal University and an independent consultant with WP Puppet Theatre. Suzanne Clease MPS-AT is a graduate from St. Stephen’s College in Edmonton, receiving her degree in Master of Psychotherapy and Spirituality (Art Therapy Specialization) in 2018. 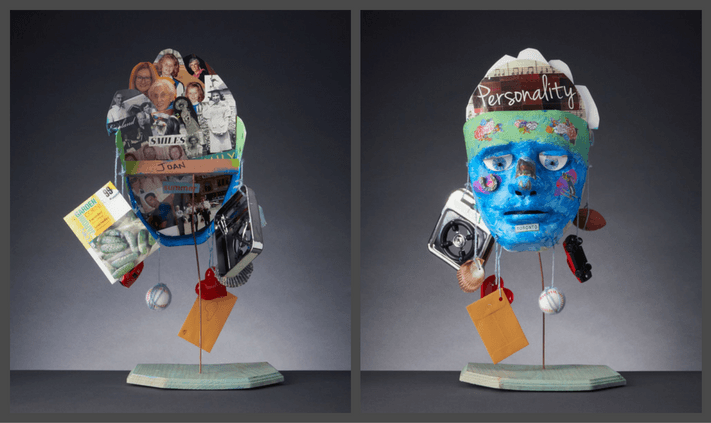 Following a 20-year teaching career, Suzanne is transitioning into her new role as a psychotherapist/art therapist by offering art-based retreats for the bereaved.